Microsoft has received hundreds of gender discrimination and sexual harassment claims since 2010, according to court documents obtained by Reuters and made public this week. 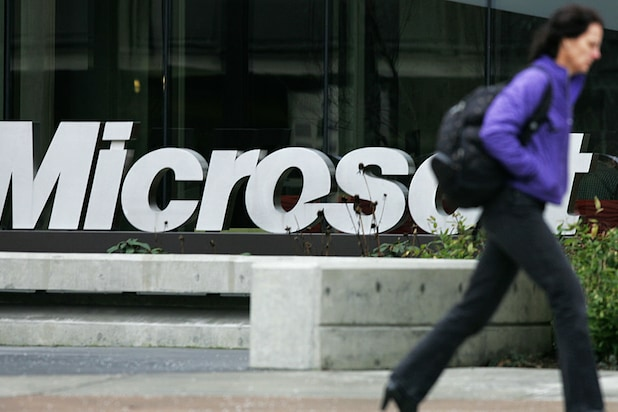 Female employees argued that Microsoft “systemically” denied pay raises and promotions, the lawsuit filed in Seattle in 2015. 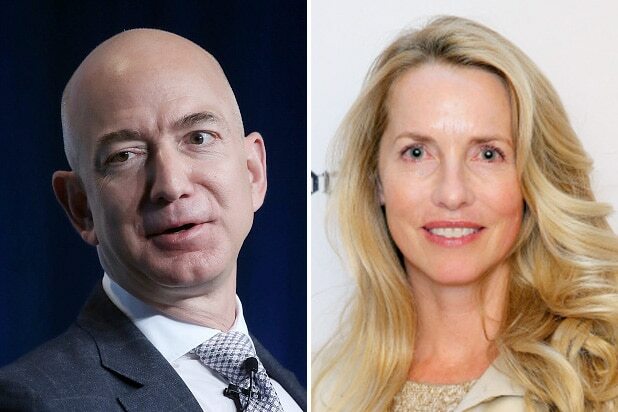 Only one out of 118 gender discrimination claims were “founded” by the software giant, according to unsealed court documents. Altogether, the company received 238 internal grievances between 2010 and 2016. Attorneys for the plaintiffs are pushing to make it a class action lawsuit — which could balloon to more than 8,000 women. U.S. District Judge James Robart has not ruled on whether to allow the class action motion, and a trial date hasn’t been set. Microsoft did not immediately respond to TheWrap’s request for comment. “Microsoft said it had a robust system to investigate concerns raised by its employees, and that it wanted them to speak up,” according to Reuters. The Seattle-based company allocates more than $55 million each year to promote diversity, according to court documents. It has about 75,000 employees in the U.S., and 115,000 across the globe.